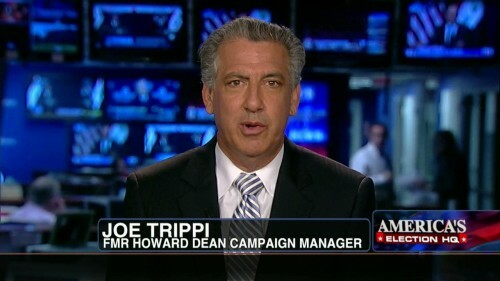 Former Fox News contributor Joe Trippi has joined CNN, as announced during the late-night, primetime edition of The Lead with Jake Tapper. He will serve as a political commentator for the network. He had been with Fox News since 2010 and announced at the end of 2017 he would be leaving the network. After 7 years, today on @MediaBuzzFNC was my last as a FOX contributor. All the best to friends I made and to viewers, some who called me their favorite Democrat & to others who are probably happy I decided it was time to move on. Merry Christmas! Wishing all a Happy New Year.